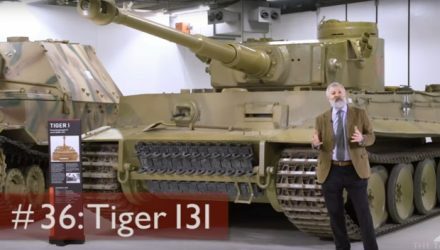 The thirty-third Tank Chat, this time presented by Curator David Willey. 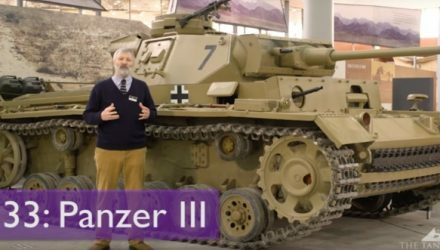 Including a fascinating insight into pre-Second World War German tank production and how the Panzer III worked alongside it’s fellow Panzers. 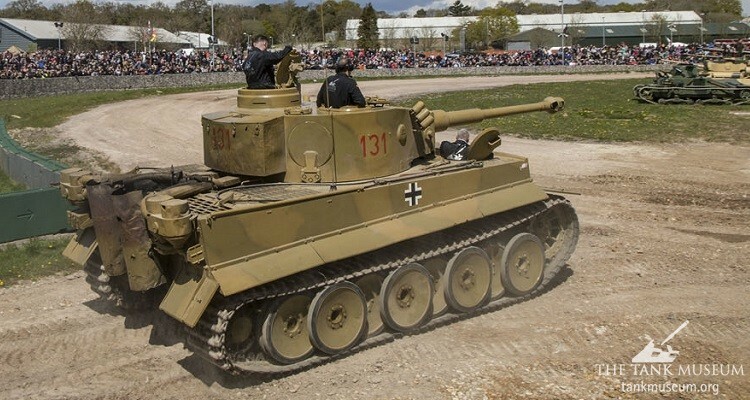 Originally known as the Ferdinand, then later renamed Elefant, 90 of this heavily armed and armoured vehicle were built, seeing service in the Soviet Union, Italy and Germany. 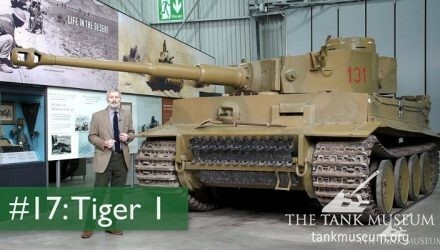 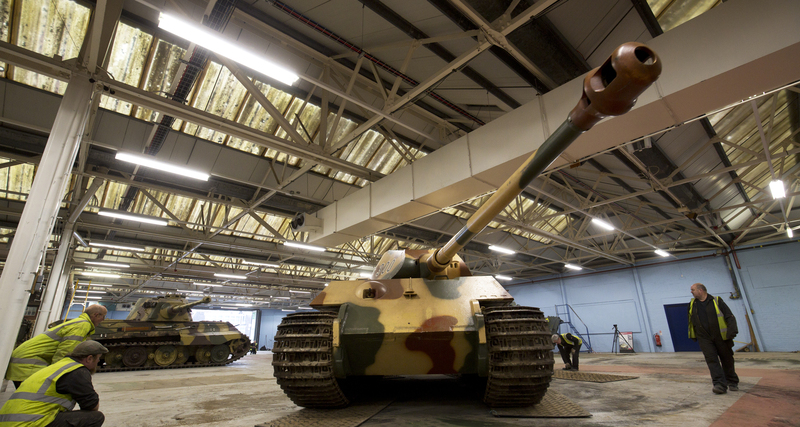 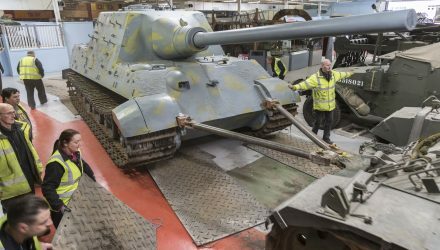 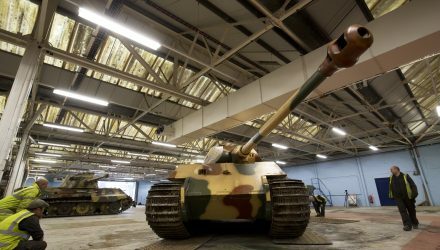 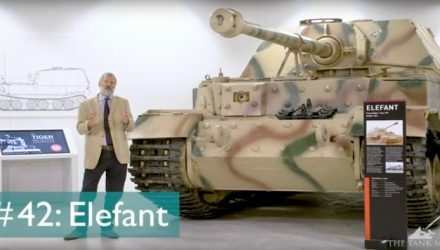 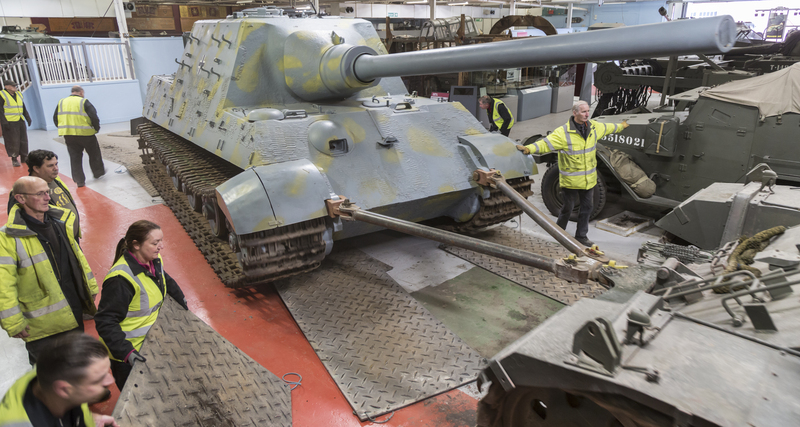 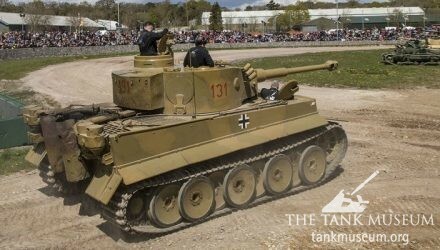 Watch Richard Cutland of Wargaming and David Willey, Tank Museum Curator, explore The Tank Museum’s Tiger 131 in this four part video series.